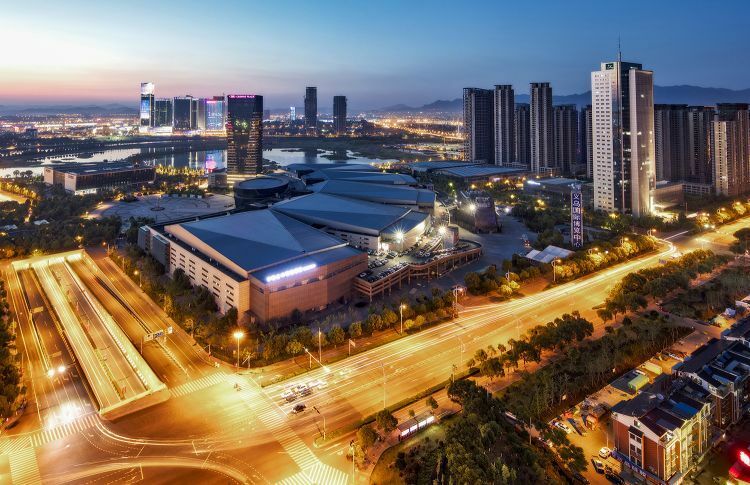 Yiwu may be a small city in eastern China’s Zhejiang Province, but it boasts the world’s largest commodities fair in terms of floor space and the variety of goods it sells. In the lead up to the Beijing Olympic Games, the city is attracting a greater number of professional buyers and visitors every day. In today’s On the Road, let’s take a stroll in the city with our tour guide Ning Yan. Yiwu has a population of 1.8 million, 60 percent of whom originate from other locations. Of the massive migrant population, more than 10,000 are business people and merchants from different countries and regions all over the world. Jamil Alariki from Yemen is one of them. He and his family have lived in the city for 6 years. Jamil has his own trade company called Five Oceans. He first came to China in 1994 as a medical student in a college in south China. He returned to Yemen after graduation and worked as a doctor. However, a year later he discovered that medicine was not the career he hoped it would be. Seeking a way out, Jamil decided to come back to China to try his luck. He initially came to Guangzhou, the capital city of south China’s Guangdong Province in 2002. 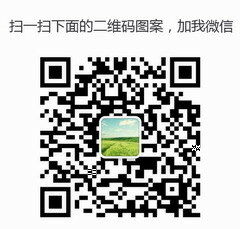 Jamil registered his import and export garment company to function in Guangzhou. One year later, he left Guangzhou and moved to Yiwu, hoping to find more business opportunities. With six employees in his company, Jamil’s business is expanding from garments to daily necessities and bed sets. Jamil says there are 200 such companies from his country buying and selling a variety of products in Yiwu. A typical daily routine sees Jamil arriving in the international commodity city, a high-rise building and the main location of the world’s largest commodities fair. With numerous shops, the lobby of the building presents a clean and tidy image. Jamil passes by shops selling bags. Jamil says the fair is so big that it would take as many as three months to visit every shop in the building, let alone all the markets in the city. With such a large fair, it’s hard to imagine that the city was a very small town only 15 years ago. Jamil recalls his first time in the city. In the main commodities hall, visitors can easily find everything they could possibly want, from daily necessities to jewelry and toys at much cheaper prices then elsewhere in the world. There are plenty of expensive products too, like world famous brand suitcases and leatherwear, and handicrafts. Jamil says the cost for renting a storeroom can be high with some at the best locations setting you back as much as one million Yuan a year. Jamil has been doing trade in Yiwu for six years now. Declining to reveal his income, Jamil says his company and business is medium-sized compared with other businesses in the fair. He says next year, he plans to set up a branch in Guangzhou, one of the largest cities and a business hub to be found in south China. Jamil says that although he is a Muslim, he feels very comfortable living in the city. Jamil says that in his spare time he is free to go to a mosque and the family can always eat outside at one of the Chinese, Muslim or western style restaurants. He adds that a special service center and an international school for foreigners and their children are also being built in the city.